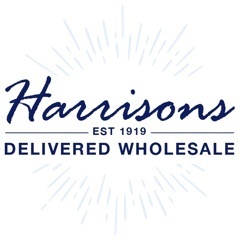 Harrison's Direct are proud to be stocking a wide range of licensed toiletries. 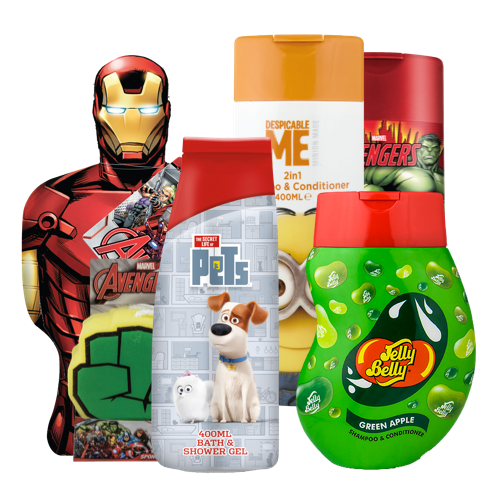 From bubble bath to plasters, we will be stocking licensed products from the biggest blockbusters. Keep your eyes peeled for new and exciting products being added all through the year! Can't see what you want or need more information? Feel free to call our Customer Services team on 01254 306840 or chat to us on our live help facility, we're here to help!